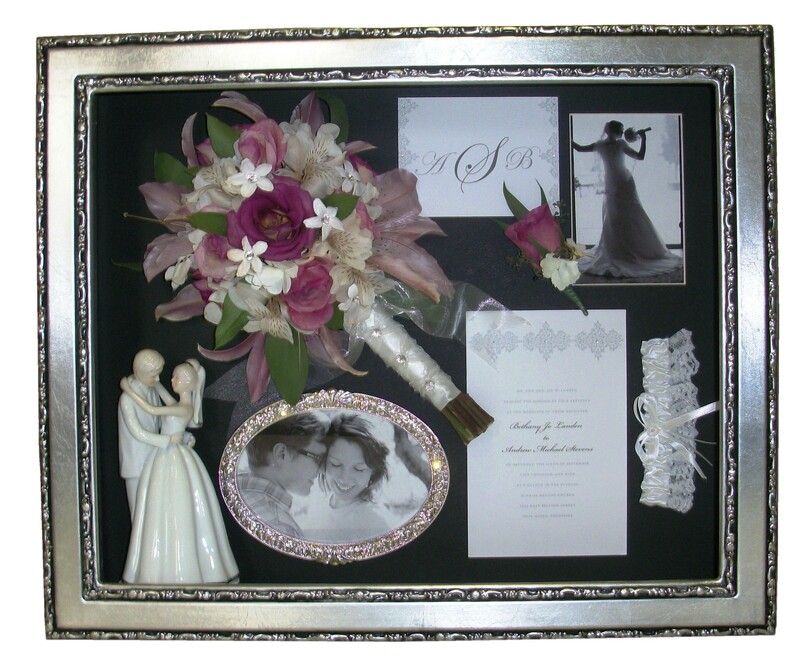 Suspended in Time specializes in preserving flowers for your special day, but we also preserve and encase items that are significant to you. 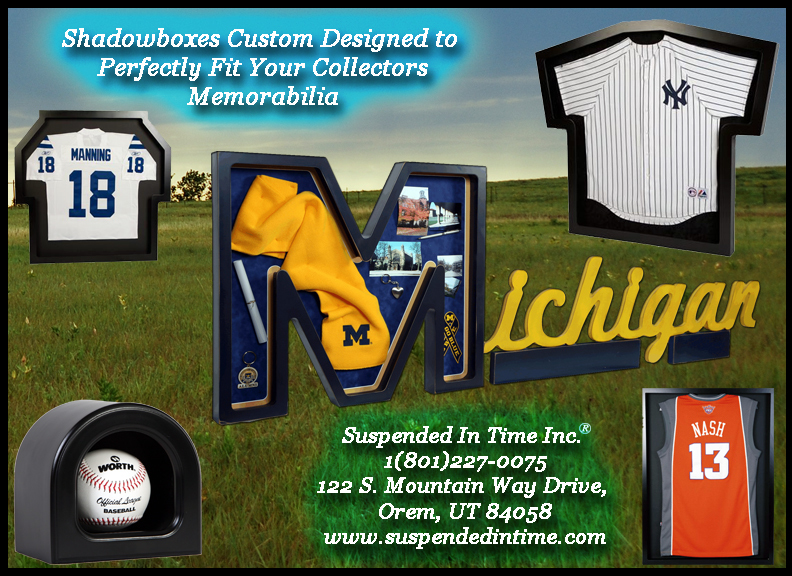 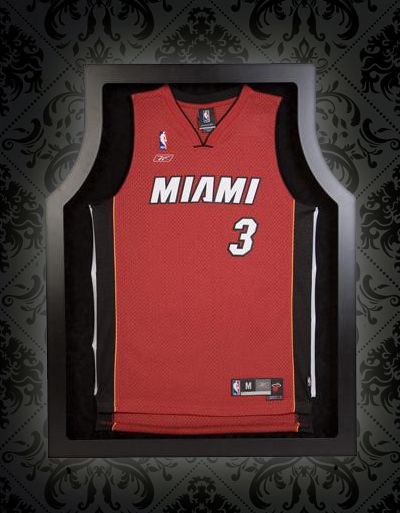 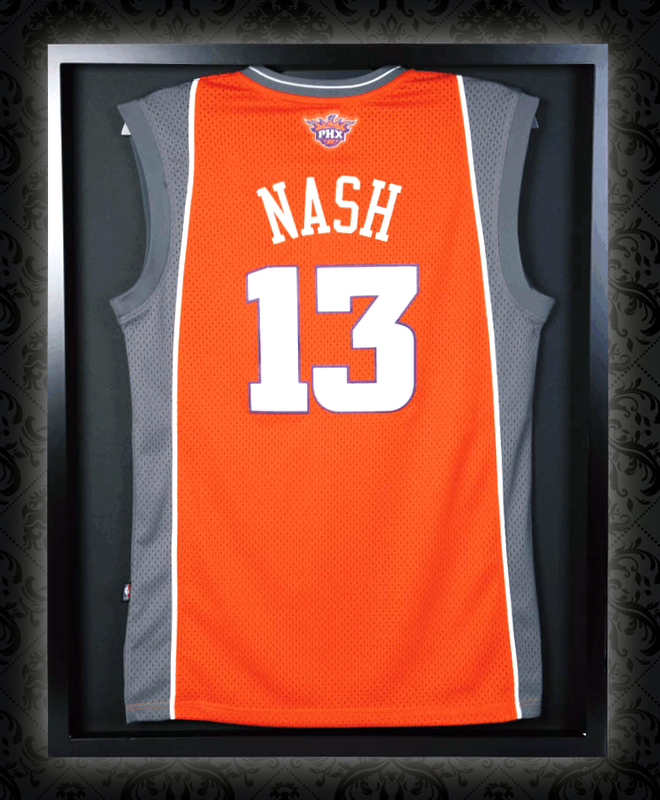 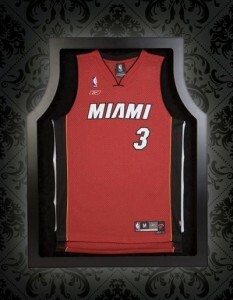 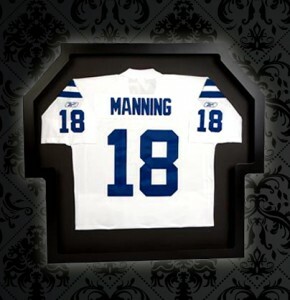 Keep your memorabilia in mint condition by finding a Suspended in Time Dealer near you! 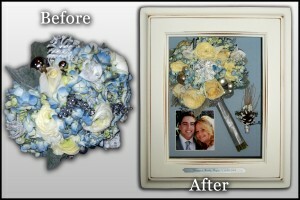 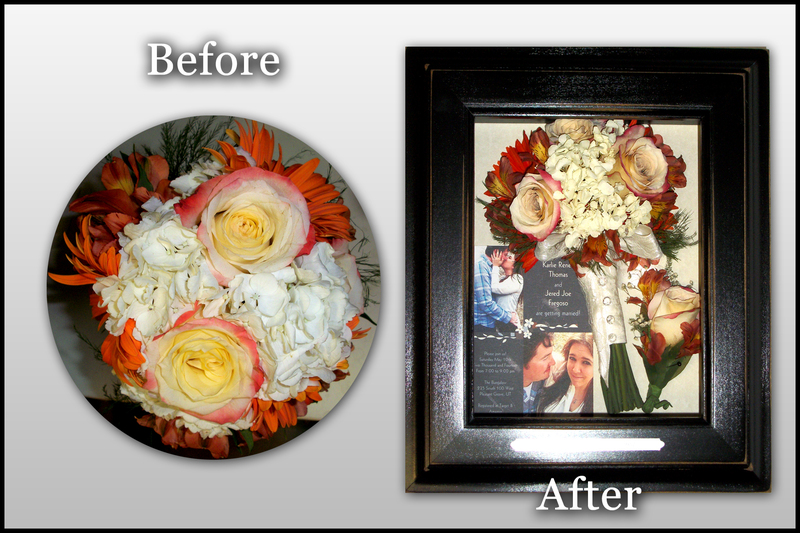 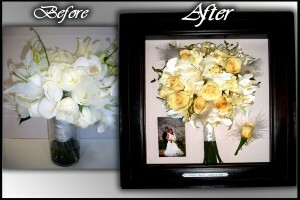 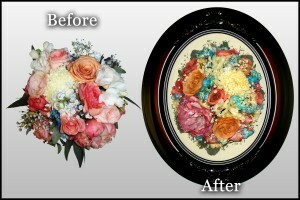 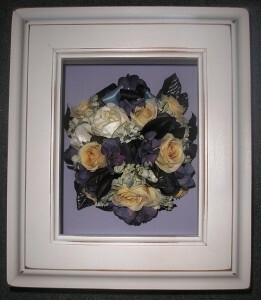 Do you want to dry your wedding bouquet but don’t want it to get dusty or damaged. 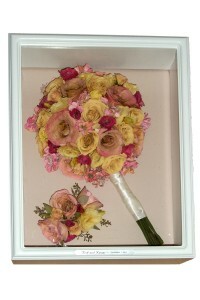 Bring it in to Suspended In Time(R)! 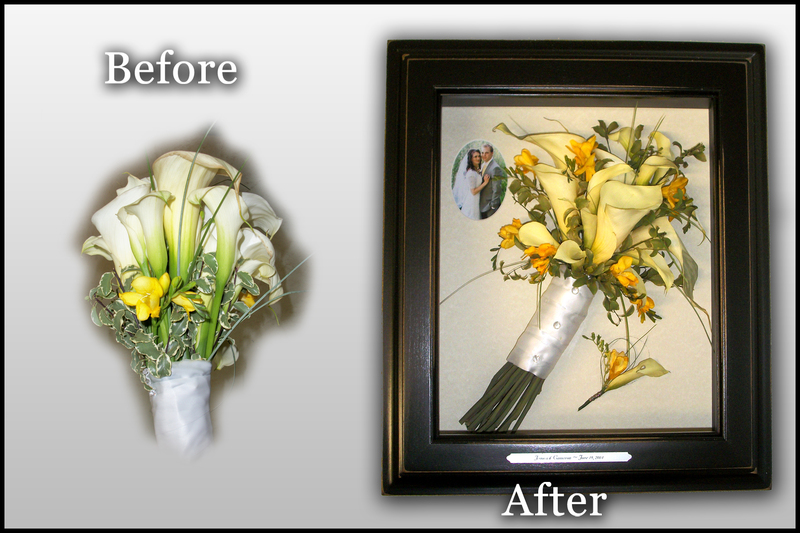 You can chose from hundreds of different styles of encasements to put your preserved bouquet in that will keep it protected for years. 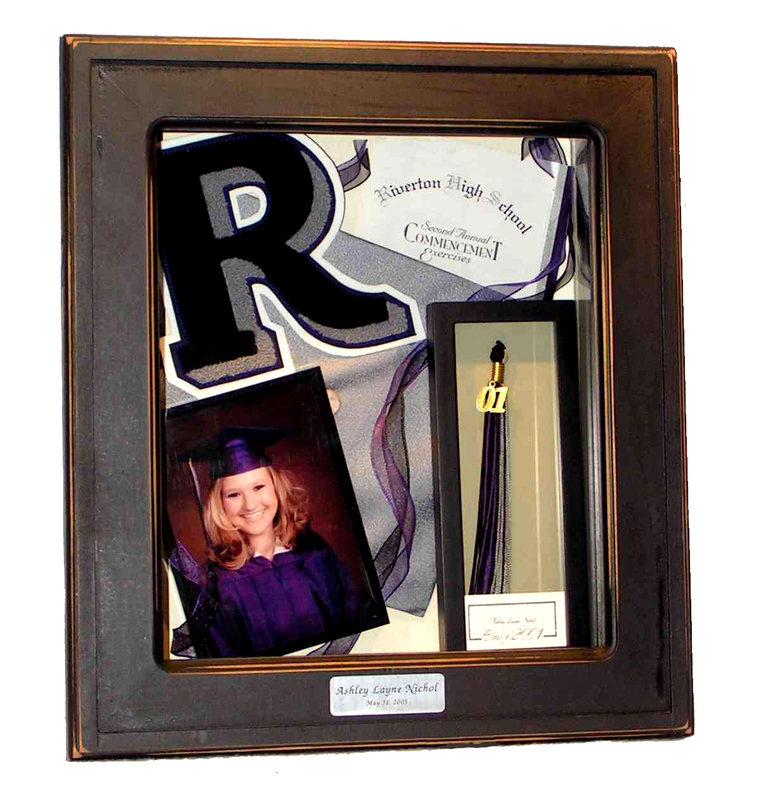 Some of our most popular encasements are our rustic pine shadowboxes. 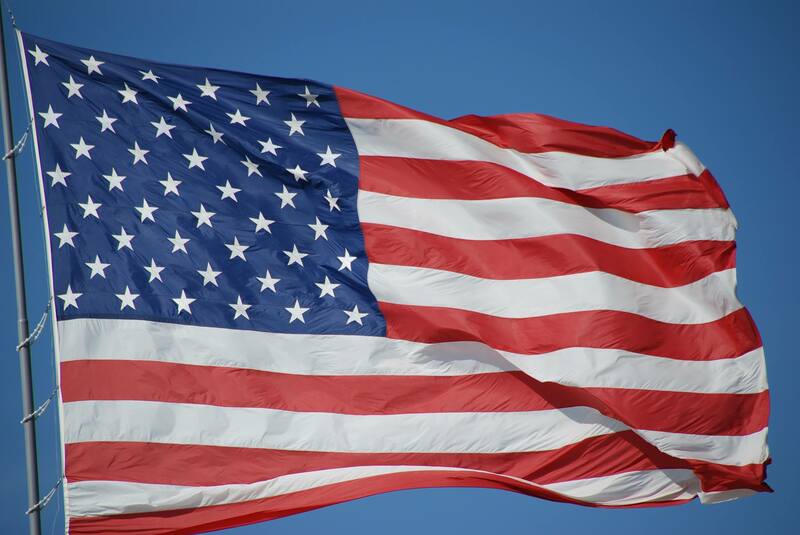 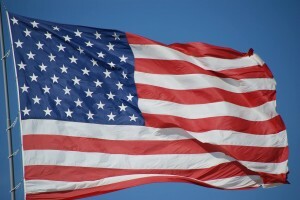 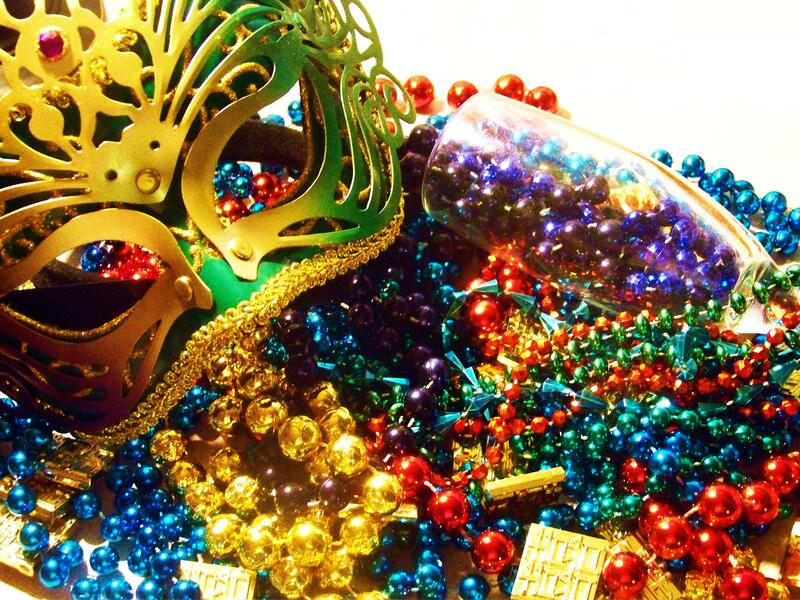 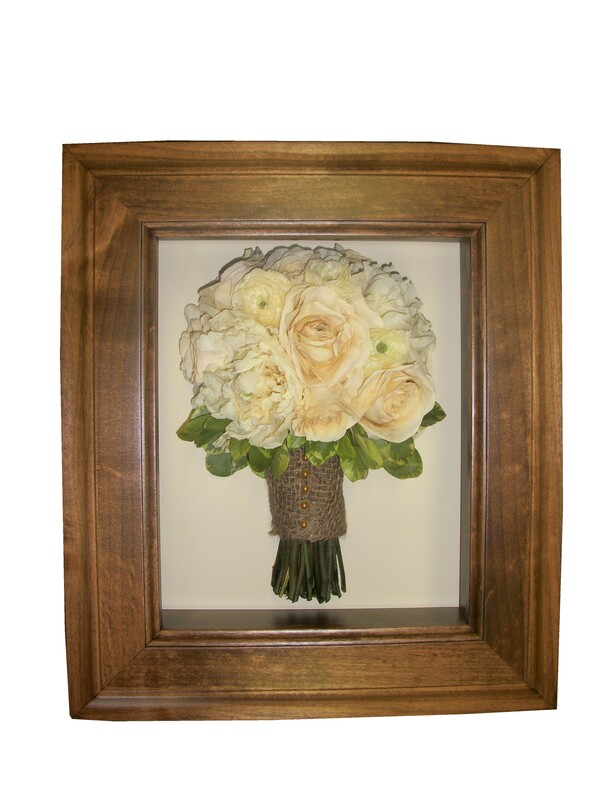 They come in all different sizes and several different colors such as black, white, green, rosewood, walnut and oak. 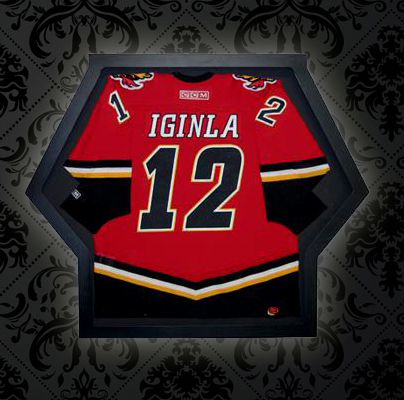 We also have our new modern shadowboxes that have a flatter frame and give off a more modern look. 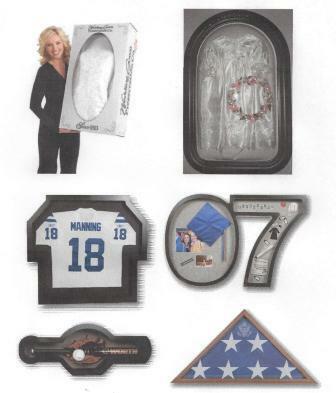 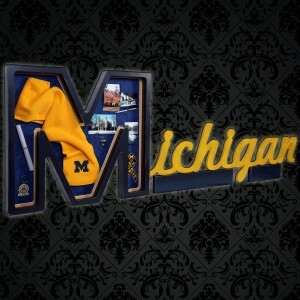 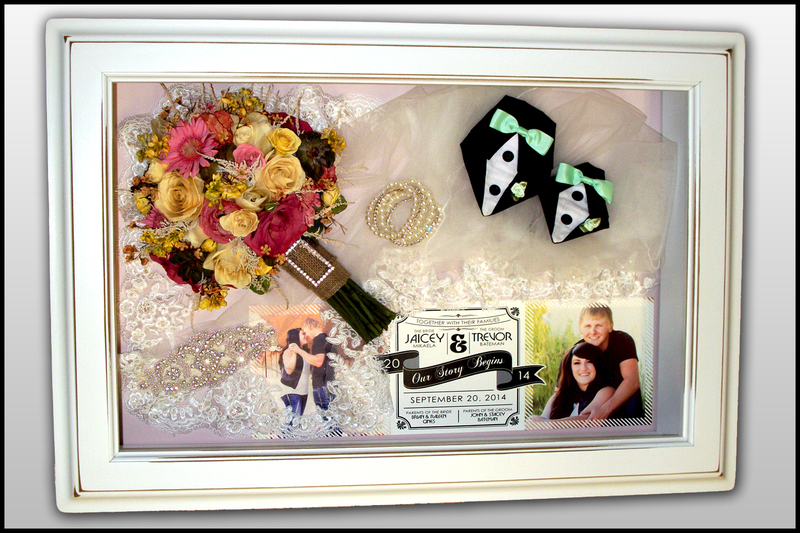 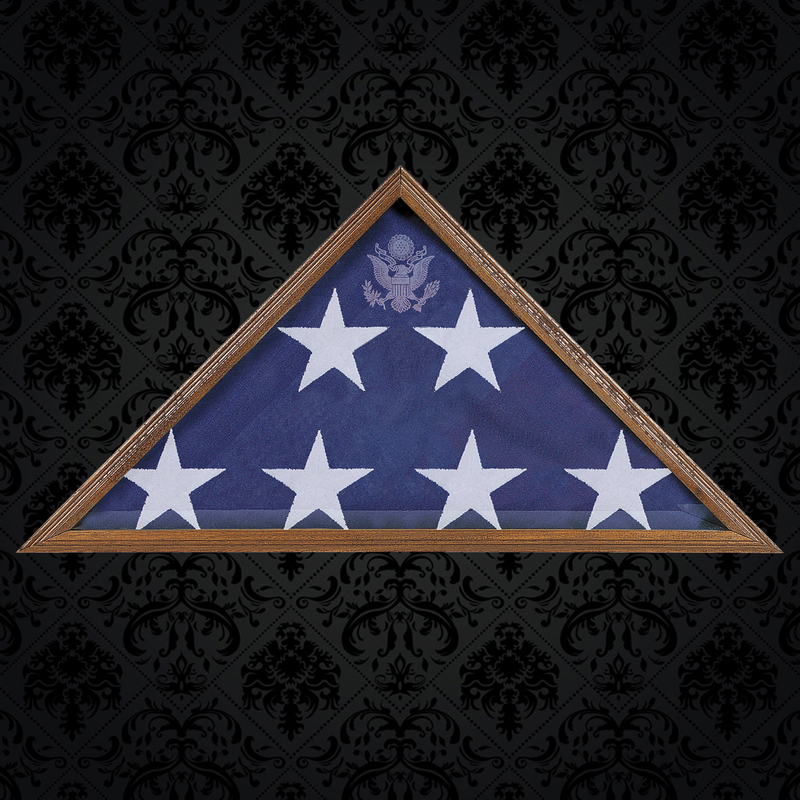 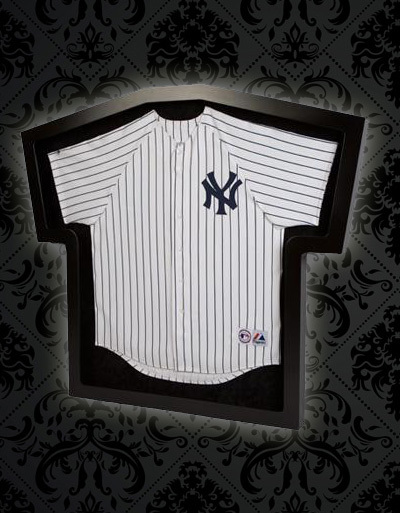 Because of all the room you have in a shadowbox, you can even add other memorabilia like a garter, boutonniere or even your wedding cake knives. Come check out our showroom! 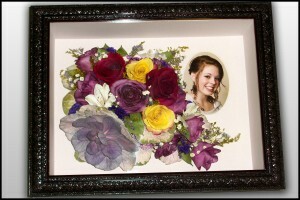 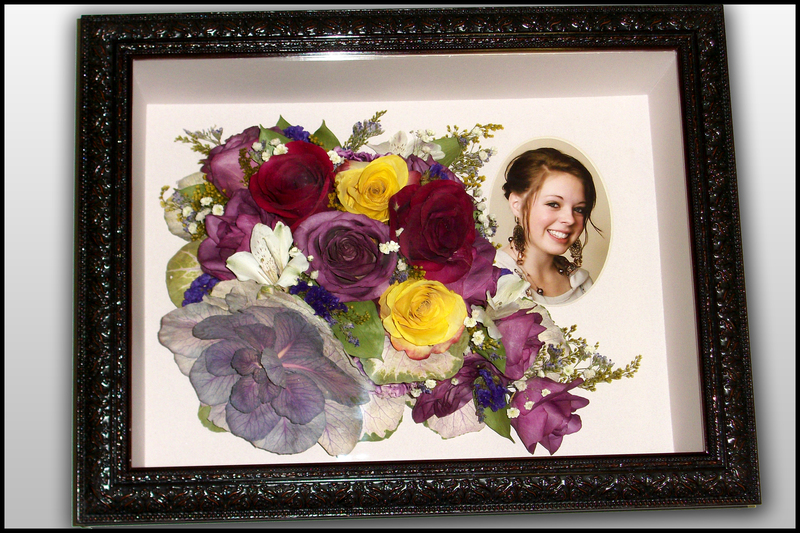 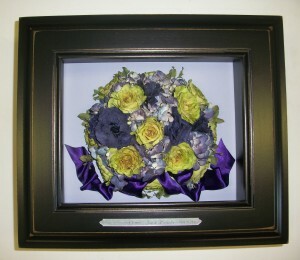 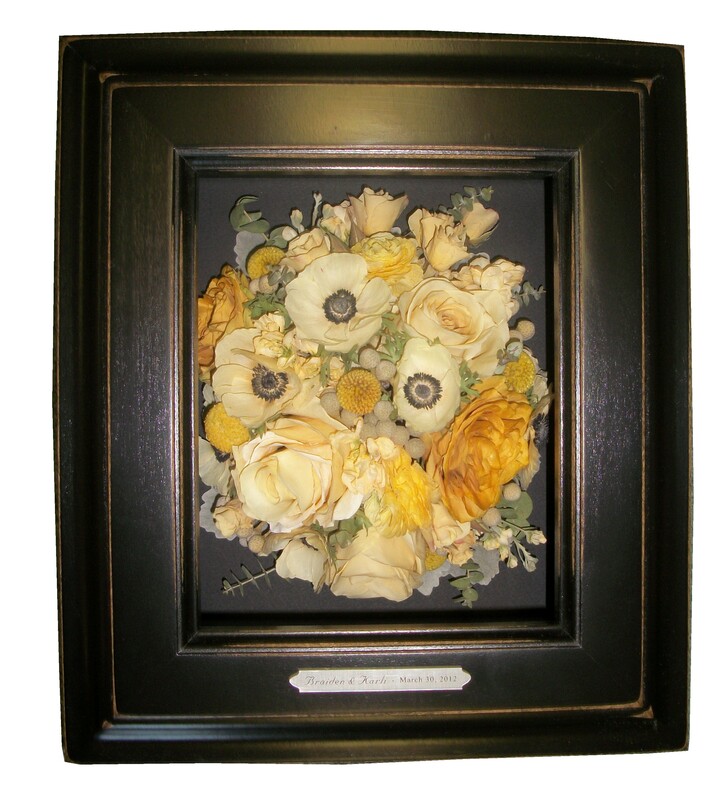 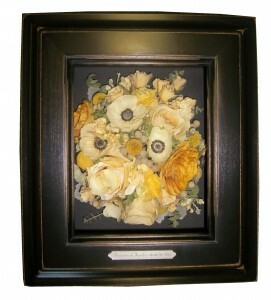 Your sure to find the perfect frame that with match you flowers beautifully. 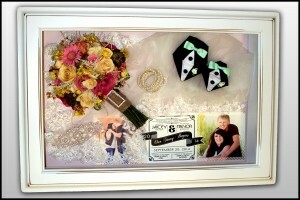 What a creative way to showcase your engagement and wedding day! Suspended In Time did an excellent job preserving my flowers.Â Even the colors of my delicate flowers were vibrant and beautiful.Â They were very easy to work with and gave great options for a modern bride like me. 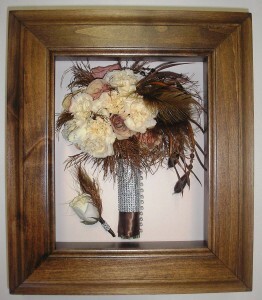 Feathers!! 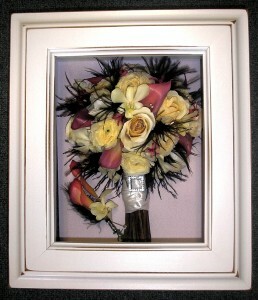 !Â The newest fad in bridal bouquets.Â Consider adding beautiful feathers to frame your bridal bouquet.Â Below are a couple bridal bouquet with feathers professional dried, encased and sealed by Suspended In TimeÂ®.